The applicants should Visit the Official Website. Follow the instruction, choose your respective program. Fill the required details and submit the application form. The 6 digit unique application number should be mentioned in all your further correspondence. 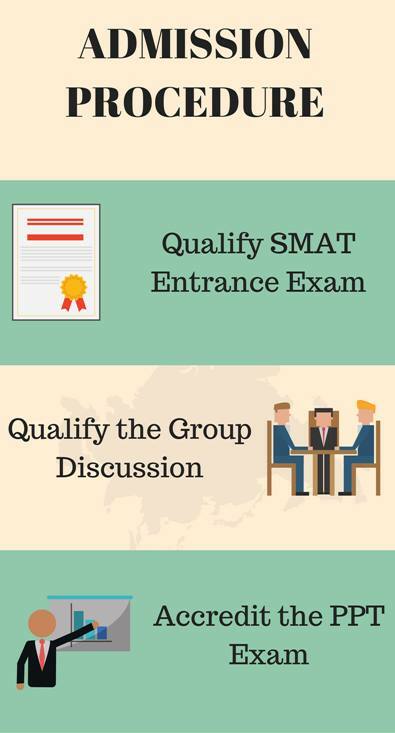 The applicants should qualify the Entrance exam SMAT (Aptitude) which is conducted by the College. Post-aptitude exam the applicants have to qualify the Group discussion round again accumulated and conducted by the Entrance exams. Candidates will also be given a topic from the pool at random, they will be given 30 seconds to prepare followed by one minute to present for St Josephs College of Commerce Autonomous, Bangalore Admissions 2019. Shortlisted candidates are required to attend the personal interview in formal attire along with their parents. • Soon after the announcement of results of the respective boards, marks should be entered and submitted online. • Deadlines: The deadline for the mentioned courses are of 2 days from the date of declaration of respective board results (CBSE /ICSE / IIPUC& other Board) results. 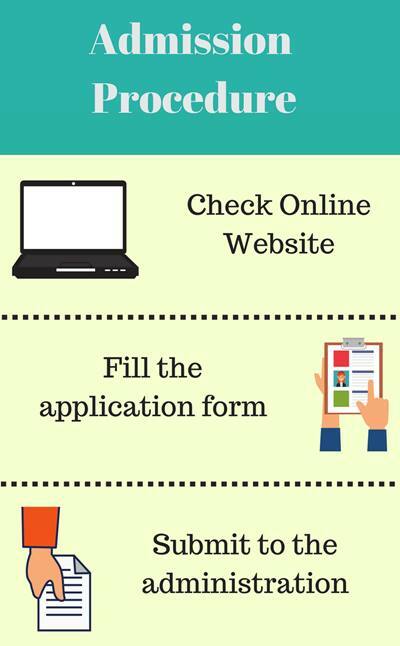 Kindly check the website or college notice board for updated details for St Josephs College of Commerce Autonomous, Bangalore Admissions 2019. The final list of the provisionally selected candidates and the schedule of the interview/orientation can be viewed on our website. Applicants who are selected for the interview/orientation should bring along with them the hard copy of the application form, Photocopies of marks cards, caste certificate (if applicable). Applicants who are Roman Catholics are expected to produce a letter from the Parish Priest at the time of interview/orientation. Provisionally selected candidates have to appear in formal attire with their parents for the interview/orientation. The applicants should qualify the Entrance exam SMAT (Aptitude) which is conducted by the College for St Josephs College of Commerce Autonomous, Bangalore Admissions 2019. The applicants should attend the last round where the students should go through the Document Verification of their documents being objectified by the University/college. The applicants should qualify the examination conducted by a Board/University or through National Institute of Open Schooling (NIOS) for St Josephs College of Commerce Autonomous, Bangalore Admissions 2019. No applicant shall be eligible for admission to the 1st Degree course through non- formal /distance education unless he/she has successfully completed 12 years of Schooling through an examination conducted by a Board/University or through National Institute of Open Schooling (NIOS). Mandatory eligibility for the program is a pass at the +2 level ( Karnataka PUC, ISC, CBSE, NIOS, state boards) in any stream of Commerce & Science from any recognized boards from India or abroad for St Josephs College of Commerce Autonomous, Bangalore Admissions 2019. Candidates who have passed B.Com or BBM of any recognized university and have secured at least 50% of the mark in the aggregate of all papers studied in the qualifying examinations are eligible for admission into this course. Candidates will have two rounds for selection namely Entrance Test and Interview. Originals for verification propose only. Answer2. There is no entrance examination instead of you have to wait till you selected for the college to study. Answer3. I have taken PCMB means physics, maths, computer, biology. These subjects are little tough. But I have managed with it. If we take this course it can be very useful to the future. From this course, we can become an engineer, doctor etc. But you have to study still more to achieve. The eligibility for this course was no percentage or grade that I had scored in my previous exam. The admission procedure was only based on an interview to get into St Josephs College of Commerce Autonomous, Bangalore. I took almost all the common entrance exams but nothing specific to get admitted to my college. There are no typical cutoffs for this course the only requirement is that you should have cleared your class 12 papers. Eligibility criteria were based on percentage obtained in PUC. at St. Joseph's College, Bangalore. I had no entrance exam but I had 2 interviews one with professors and other with the principal. Candidate must have passed the 12th from the recognized institute to get admission in this college. No separate entrance exam is conducted. Minimum 85% cutoff mark is required. The eligibility criteria at St Josephs College of Commerce Autonomous, Bangalore is a 10+2 pass with a minimum aggregate of 50%. To get admission in this college, the candidate must have passed the 12th from a recognized institute. They must clear the entrance exam conducted by this college. Eligibility criteria were simple every student should get 75% of marks. General questions were asked during the entrance. A cutoff for this course was 75%. I was supposed to have 75% cut off to get admission 2- nope 3- 75% cut off if I have less than that link above 70 still we have a chance. You have to get above 95% marks in 12th Board. No entrance exam is conducted here. The cutoff for BBA and B.Com went to 60% and 94% respectively. The cutoff for the course is 85%+ and students will be selected through a test followed by a personal interview. We need high marks in 12th grade. In Business and Accounts we need have 60 marks above for 100 marks. No entrance exams. Cutoff was 65%. Eligibility criteria for Arts were 50%. There was no entrance exam for it. The cutoff was only 50% for BA courses. 12th marks card required and no exam for admission. CBSE more than 50 percent and state board 60 percent. This is a good college. Lecturers are very good. Fully disciplined. The admission process is simple. Eligibility criteria are graduation with 60% marks. College entrance exam cut off don't know. The Admission criteria were entrance test based. Cutoffs for the course that I chose was 75%. 85% in the 12th board is the basic eligibility criteria. Had a cutoff of 90%. There was entrance examinations. What is the fee structure and when will the be available for bcom? Admission Procedure for BBA is through an entrance examination conducted by the University, followed by a personal interview.